Welcome to my rubber stamping blog! 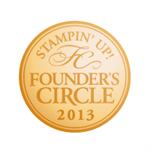 I am Jennifer DiMarco - Your Stampin' Up! Demonstrator! 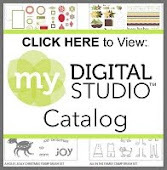 I offer weekly classes, home parties, open stamps and more. You can come to my stamping studio or I can come to our home or office. 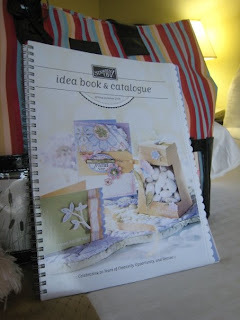 I will be posting several samples and ideas as I figure out how to blog!